When I first chopped my hair into a blunt lob last year, I was pretty convinced I&apos;d never change it up again. It was such a departure from my long, wavy hair and I loved the idea of having a specific style for the first time. And then when I became pregnant, I couldn&apos;t wait to grow it out just so that I could easily throw my hair up into a topknot without any effort. 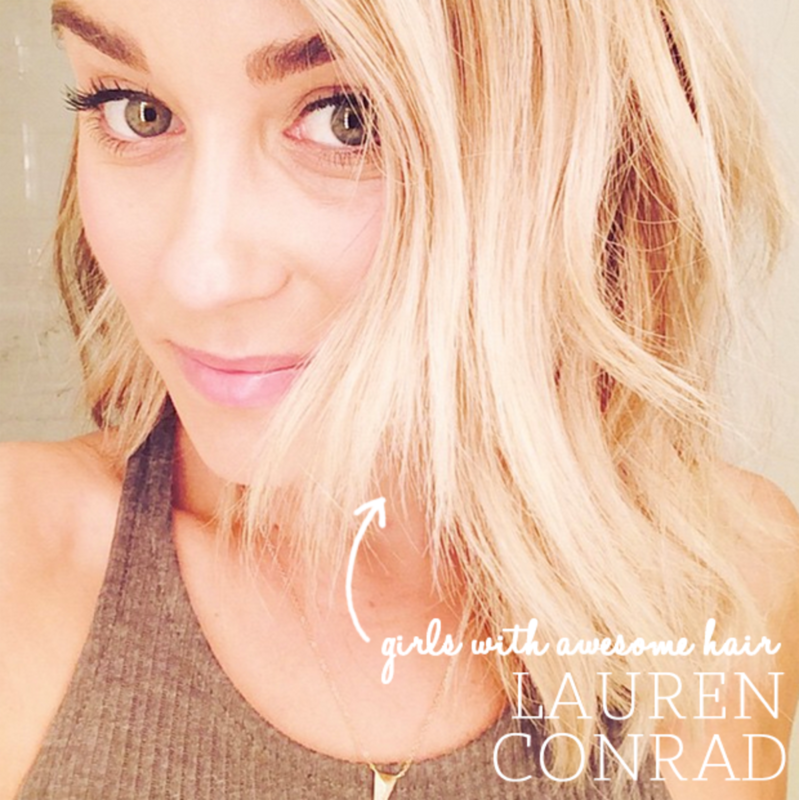 But after seeing Lauren Conrad&apos;s recent cut, I couldn&apos;t help but reconsider. 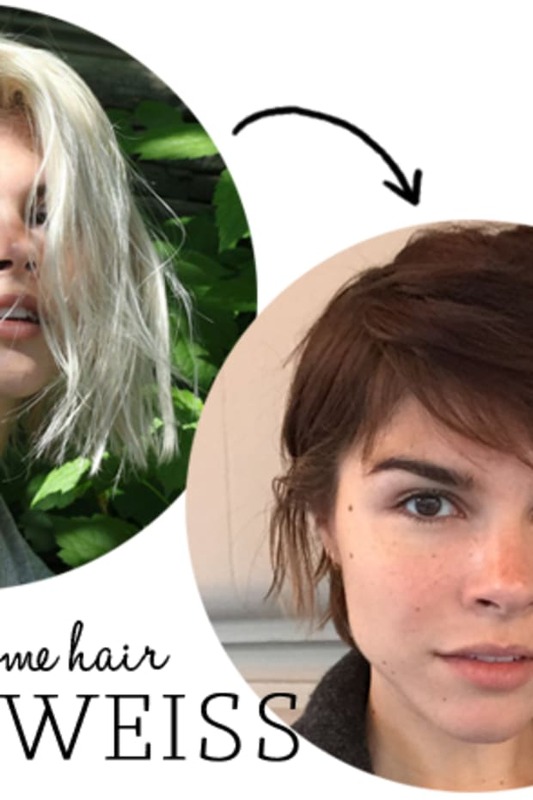 The fashion designer, best-selling author, and Editor-in-Chief of LaurenConrad.com&apos;s new bob looks sleek and sophisticated, so I reached out to find out some of her favorite hair tools and the pros and cons of her recent chop, for those of you on the fence about whether it&apos;s time for a change. 1. GHD Curve Line - My hair stylist Kristin Ess got me into this line. They have an oval shaped wand that mimics the flat iron wave that I can&apos;t get the hang of. But Kristin works magic with it, and I love the way my waves look by the time she&apos;s done. 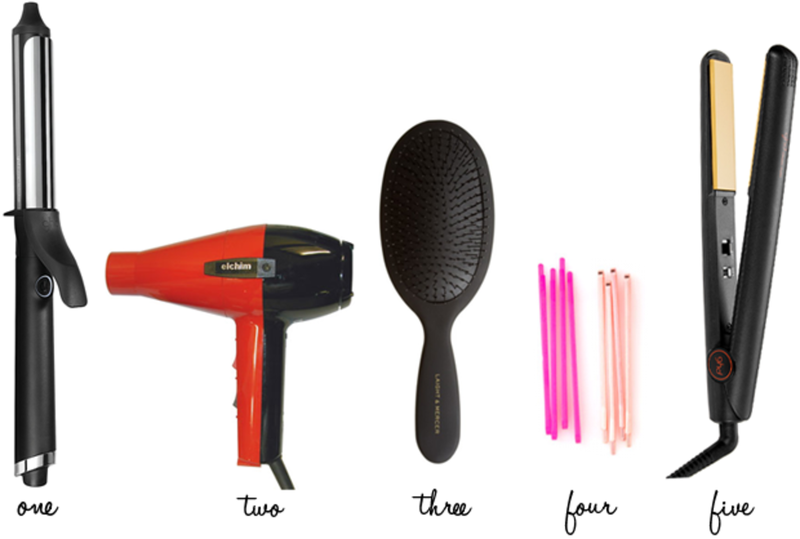 For anyone who goes to the hair salon just to get beachy waves, learning how to use these tools is a life-saving skill set (and a penny saver too!). 2. Elchim 2001 Hair Dryer - I&apos;ve used this hair dryer for years! My hair is pretty thick and this one dries my hair the fastest. It has a lot of power, gets the job done quickly, and makes it look smooth and sleek. Long story short: I wish I had bought it sooner. 3. Laight and Mercer Brush - This brand makes a detangling brush for wet hair and a brush for dry hair. The wet hair brush goes so smoothly through my hair even if it&apos;s tangled and doesn&apos;t feel like it&apos;s pulling or snapping my strands. The dry hair brush re-distributes oils and works best on those days when I&apos;m in between shampoos and using a dry shampoo. It makes my hair feel soft and clean so I can fake it &apos;til I make it. 4. Bando Rose Gold Model Bobbie - I love my short hair and have had so much fun cutting it (again...and again). But I can&apos;t do a ton of styles with it. While I&apos;m learning to style my shorter &apos;do, I like throwing in a few pretty pins to hold the choppier pieces in place. Rose gold has always been my favorite metallic hue, so these Bando pins are right up my alley. 5. 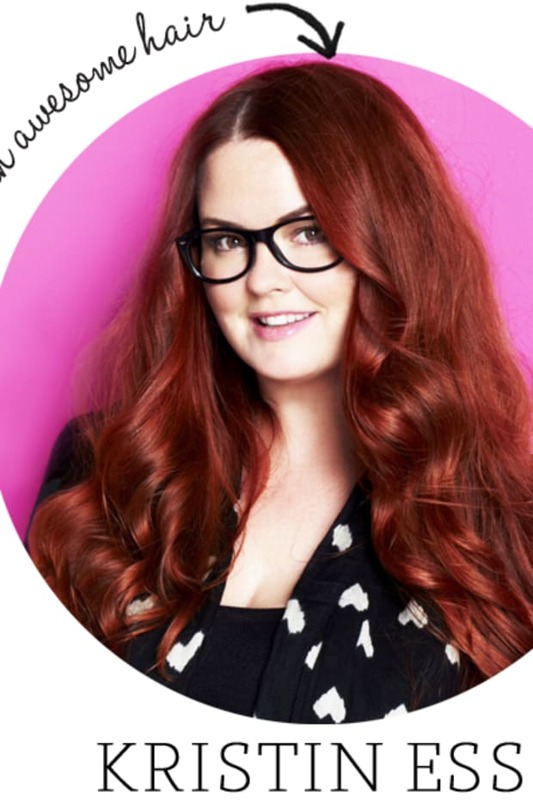 GHD Classic 1-Inch Styler - This tool is great for a sleeker, chicer look. On those days when I&apos;m not quite feeling messy waves and want to do my hair straight, this flat iron is great. It also helps to smooth fly aways right after a blow out. Lauren, what are three Pros and three Cons of having short hair? 1.) It&apos;s fun to try a new look. 2.) It dries much faster than long hair. 3.) It takes less time to style. 1.) My go-to topknot is no longer an option. 2.) Braids are more difficult. 3.) 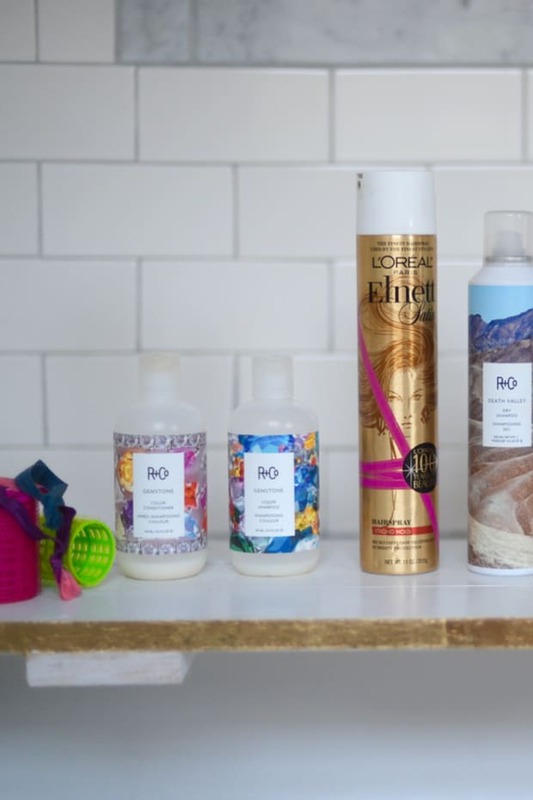 Styling requires more product.